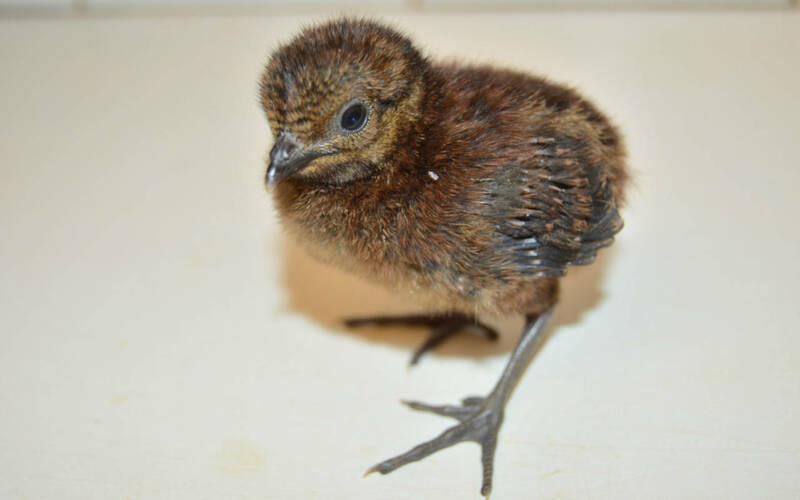 We have very recently welcomed a Rothschild's peacock-pheasant chick to our collection of beautiful and exotic birds in the Aviary. This species, described by Walter Rothschild in 1903, is known as the Rothschild’s or Mountain peacock-pheasant. Found in Peninsula Malaysia in mountain forests, it is vulnerable in the wild. Perhaps unknown to many of our visitors the Aviary is a registered zoo and a member of the European Association of Zoos and Aquaria (EAZA). 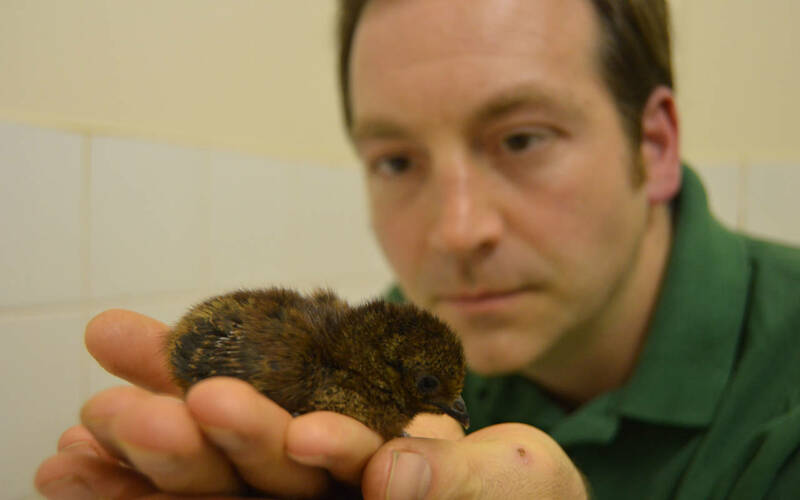 Our Senior Aviculturist, Gavin Harrison, manages the EAZA and European Studbook (ESB) for this species, and so makes decisions on where birds bred in EAZA zoos will move to pair up for the best genetic fit. 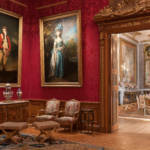 Excitingly the Rothschild peacock-pheasant was bred at Waddesdon for the first time ever last year with a male and female being reared. This marked the first UK zoo breeding of this species in eight years! On 14 March our first chick of 2017 hatched and it is currently being hand-reared. We now hold nine individuals that make up over half the EAZA population. Of these we have three pairs off show to the public, as well as the new arrival. Since starting the management of the studbook in 2014, our Aviary keepers are working incredibly hard to re-establish the species in European zoos. Although a difficult task, this is an incredibly important job to help build a sustainable population for this threatened species. You can find out more about the birds in our Aviary at our weekly free Meet the Aviary Keeper talks (22 Mar – 29 Oct). Watch our video on the history of the Aviary. This registered zoo has been restored to its full beauty and is home to rare and endangered birds. 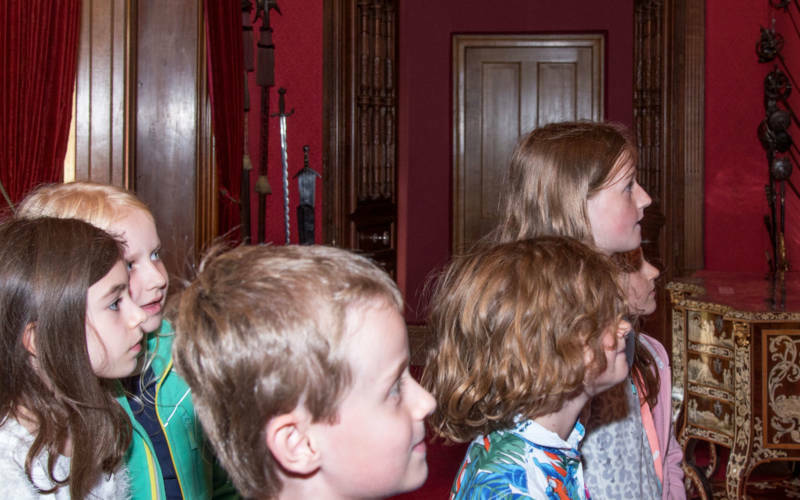 Exclusively for kids we run behind the scenes tours of the house and aviary. Discover our secrets in these fun-filled sessions led by the experts. 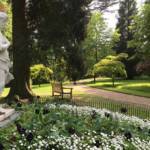 See upcoming dates in our What’s on calendar. 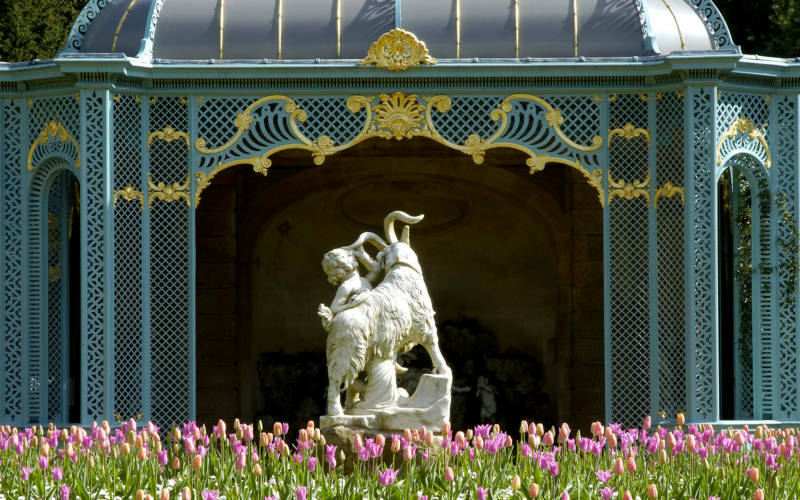 Discover the gardens at Waddesdon. 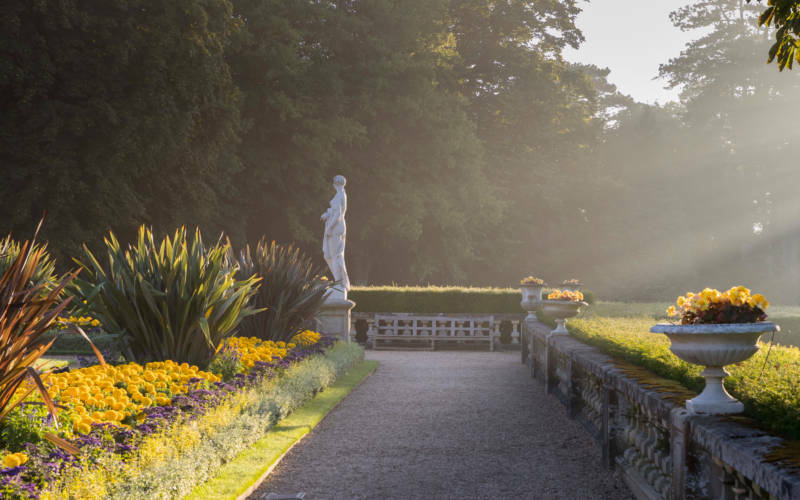 With highlights being the Parterre, Aviary and Rose Garden.